Mayday! 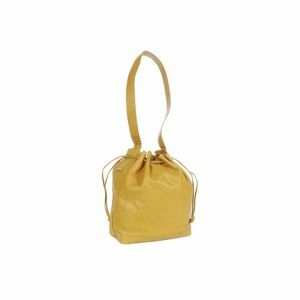 One of your suede handbags gets dirt and stains! Just check out our tips to help you getting rid of that major annoyance! First of all, avoid using water to clean your suede handbag, because water will shrink suede and change the shape of the handbag. Rather, a specialized suede cleaner will work well. Use the liquid or spray on your suede handbag, leave it for 15 minutes and wipe the dirt off with a dry soft towel. To clean out the dust, you can use a specialized suede brush or an ordinary soft brush. Be careful not to use a hard brush that will abrade the surface of the suede. Alternatively, you can clean stains on your suede handbag with a pencil eraser. 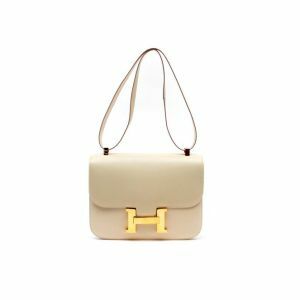 Nevertheless, no matter how stubborn a stain is, you should never touch alkaline cleaning solvents such as soaps or wet wipes as they may destroy the colour of your suede handbag. 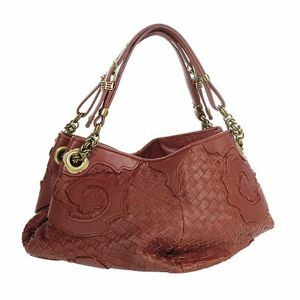 If you can tolerate the smell of vinegar, you can pour some white vinegar on the stains plaguing your suede handbag. Attention! It is not red vinegar! Why the smell matters is because you cannot use water to rinse vinegar after you use it. You can leave your suede handbag in a ventilated shadowed area for a couple of days until the smell of vinegar goes away. You should certainly not put your suede handbag under the sun and think it helpful to vaporize the smell. What sunshine does is the same as what water does, which is to shrink the suede, and, even worse, to ruin the colour of the suede. 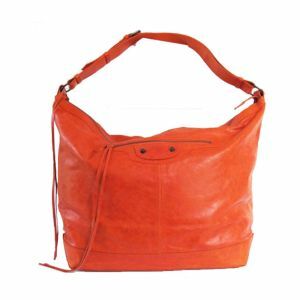 A suede handbags are rarely pre-treated when they reache a shop or arrive at your door. The reason is to maintain the original colour and texture of the fabric. 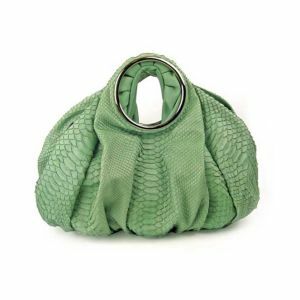 So, once you get your coveted suede handbag, you need to use a suede protector on it to minimize the harm of dust and stains.